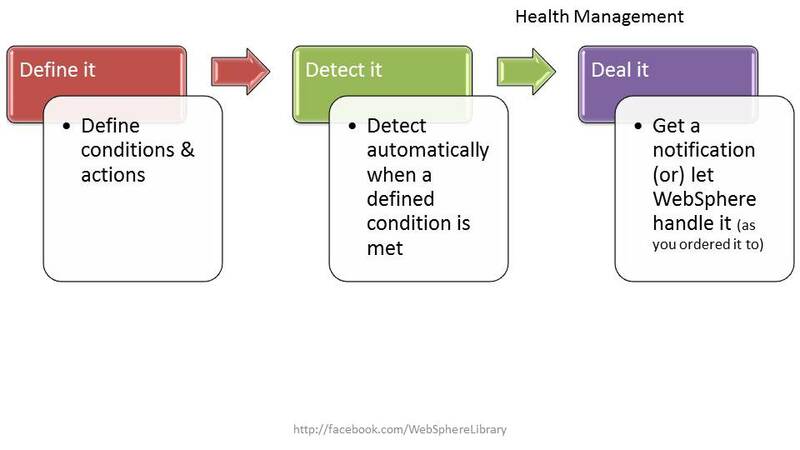 difference between High Availability and Work Load management ? Work Load management – How you distribute the load and manage it. High Availability – How much time your solution/application is available. Say you have an application. You define that this application must be available 364 days in a year. That is application’s availability. How do you achieve this? Create a failover system, backup plan, monitoring etc ..
Now you need the response time to be 1-2 seconds. This is not covered in above statement of availability. How do you achieve this then? you take multiple servers and distribute the incoming load among them to maintain the response time you need. IBM installation manager (IM) is a centralized solution managing WebSphere, rational and tivoli software on a machine. IM can perform installations, modify and update existing installation and un-installation of the products. IM also has a feature to manage the license of the software installed. 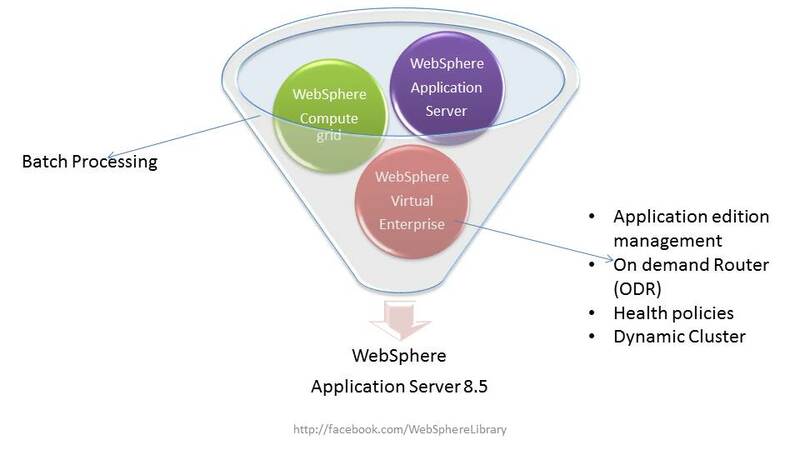 A dynamic cluster is same like a static cluster except that WebSphere will control the no of active instances for an application, their placement by using service policies and work load demand. 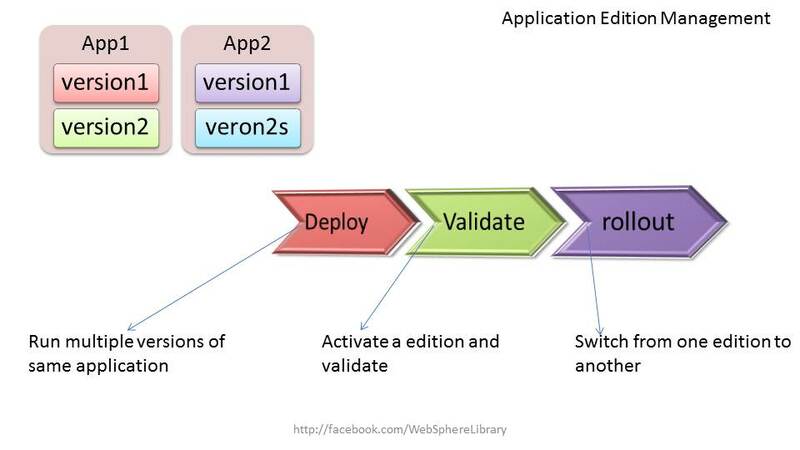 below diagrams are for your understanding of the new features of the WAS v8.5. I tried to simplify them and in that process some details are lost. However i’ll write a separate posts on each of the new features. How WAS v8.5 is made ?